Competition in the ridesharing space is getting extremely fierce, especially in the rivalry between Uber and Lyft. 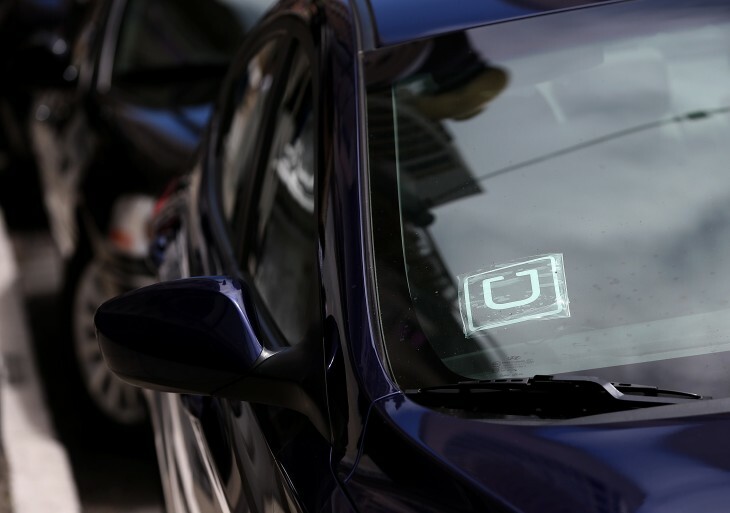 Earlier today, CNN shared data from Lyft that suggested Uber recruiters had made and canceled over 5,500 Lyft rides over the past 10 months. Notably, Lyft’s figure counts rides canceled from accounts tied to a phone number belonging to passengers who have identified themselves to a Lyft driver as working for Uber. According to Lyft, one Uber recruiter was so aggressive that he/she canceled 1,524 rides from the same phone number across 22 accounts. It’s unfortunate for affected community members that they have used these tactics, as it wastes a driver’s time and impacts the next passenger waiting for that driver. We remain focused on growing the business faster than any competitor through better customer experience and innovation. Both riders and drivers help recruit new drivers to the Uber platform, where the economic opportunity is unmatched in the industry. We recently ran a program where thousands of riders recruited drivers from other platforms, earning hundreds of dollars in Uber credits for each driver who tries Uber. Even Lyft drivers have participated in a successful campaign recruiting thousands of other Lyft drivers to Uber, where drivers make a better living than on any other platform. Taking the ride and meeting the driver is essential to driver recruitment. Lyft recently launched in New York, one of Uber’s strongholds, after clearing up initial regulatory opposition. Last week, Uber announced a shared ride service just hours before Lyft unveiled a similar offering. Uber faced criticism earlier this year after its employees took a similar ride-canceling tactic with Gett. At the time, Uber admitted that its sales tactics were too aggressive and promised to back off. Lyft’s data definitely suggests something fishy is going on, though it may have come from over-zealous users and not actual Uber employees. We’ll leave it to you to decide whether you believe Lyft or Uber in this case, but either way, it looks like we’re in for a ridesharing showdown.